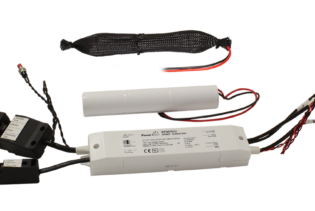 EMPACK2 is a 2W constant current non-maintained LED emergency light system capable of providing 3 hours of emergency lighting when fully charged. 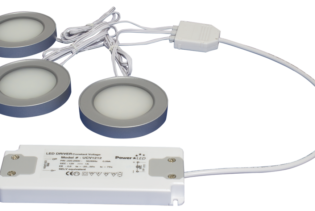 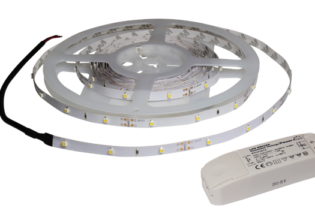 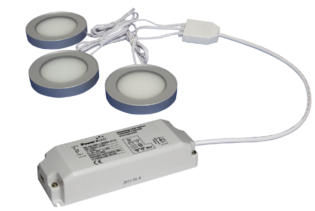 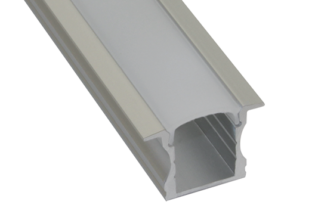 Suitable for commercial and retail internal lighting applications. 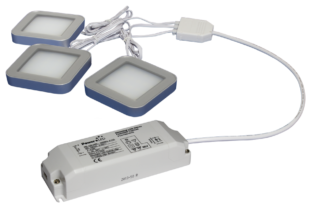 EMPACK2 is a 2W constant current non-maintained LED emergency light system capable of providing 3 hours of emergency lighting when fully charged. 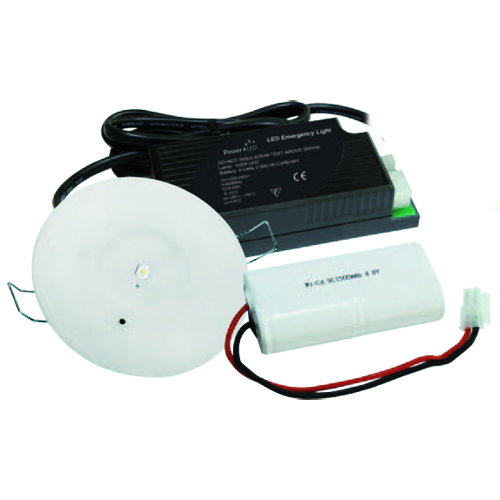 Kit includes a power supply, battery pack, 300mm connecting wire and 1 LED Lamp. 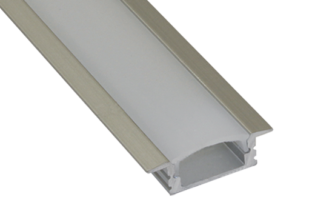 Suitable for commercial and retail internal lighting applications.